Tired Myth #1…”My dog is protecting me when he barks and lunges at other dogs and people”. My dog is a poop eater. 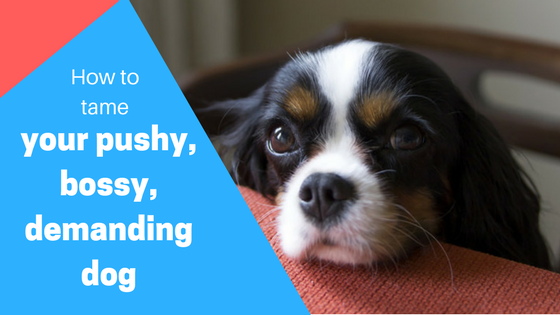 Allowing your dog to sleep on the bed isn’t a bad idea, or is it? How the wrong socialization approach can backfire on you. Teaching your dog to “Leave it”. How to stop your dog from pawing you all the time.